How much do we depend on space satellites? Defense, travel, agriculture, weather forecasting, mobile phones, commerce ... the list seems endless. But what would our lives be like if the unimaginable happened and, by accident or design, these satellites disappeared? And how might it actually happen? 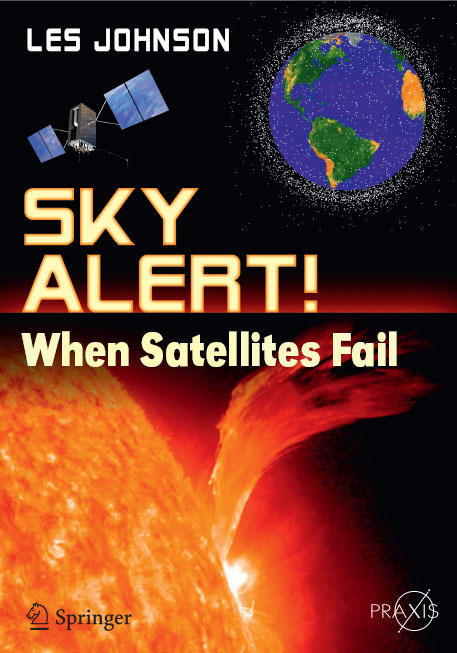 These ideas are explored - and explained in Sky Alert: When Satellits Fail.